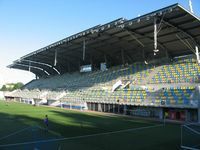 The stadium built between 2008 and 2009 was Poland's first rugby-specific sports ground and soon earned the status of National Rugby Stadium. 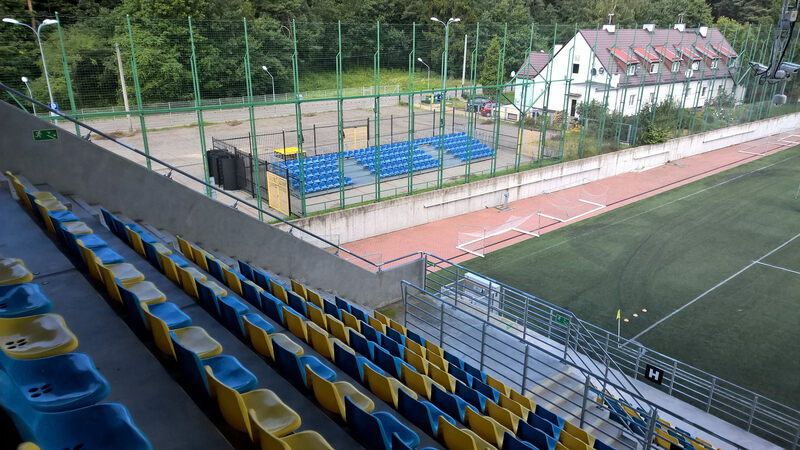 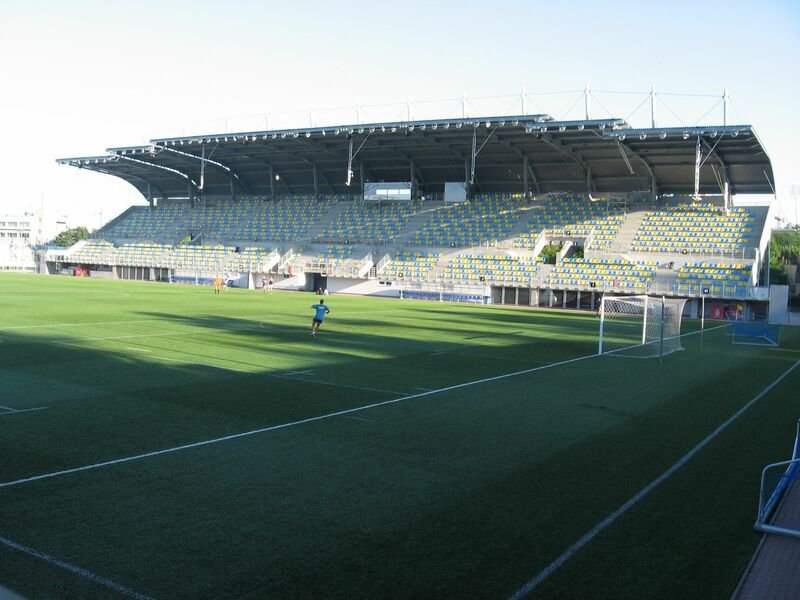 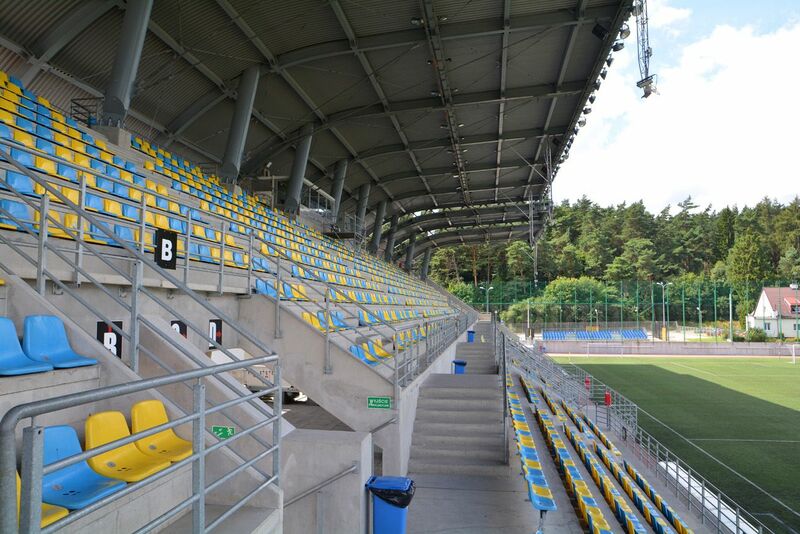 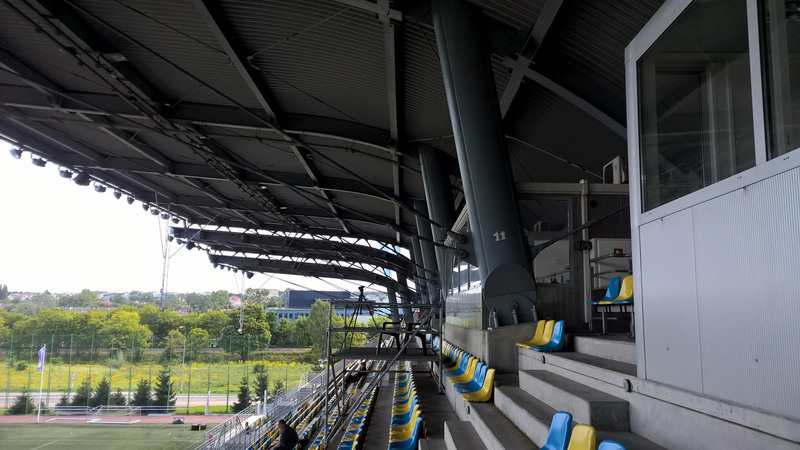 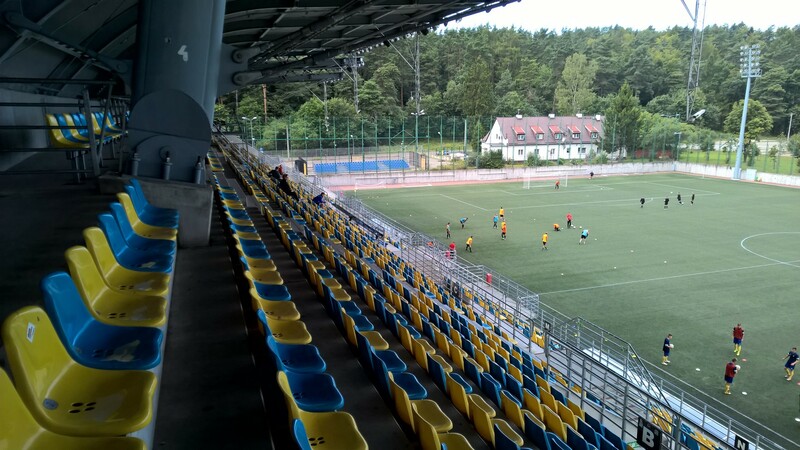 Day-to-day use is provided by rugby section of Arka Gdynia, though, with national team playing a secondary role. 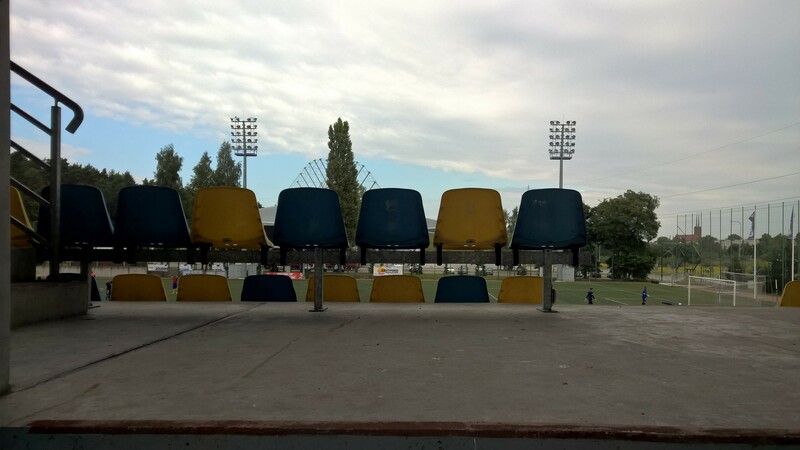 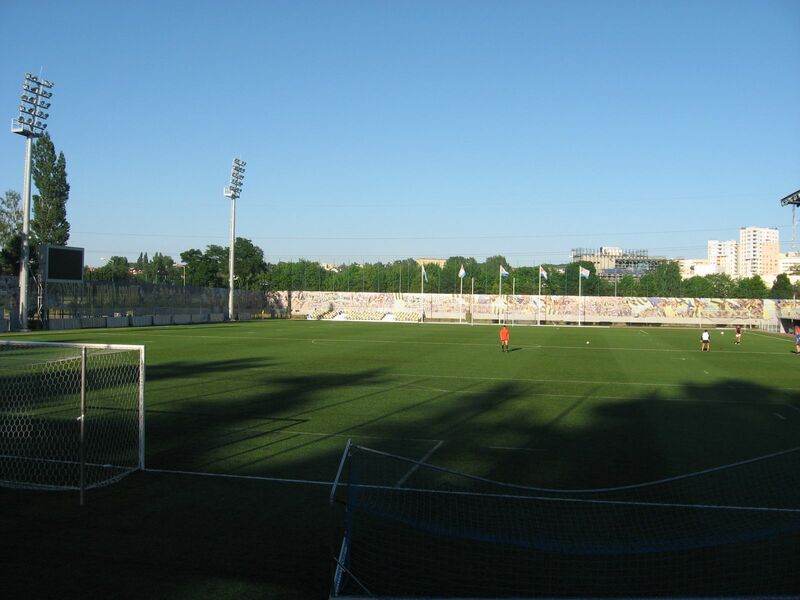 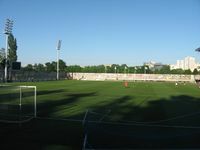 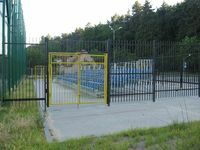 During reconstruction of Gdynia's major stadium on Olimpijska St., this modest ground also served football clubs Arka and Bałtyk, the latter of which remained here despite the football stadium being ready. 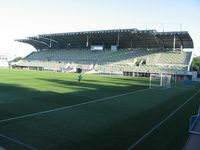 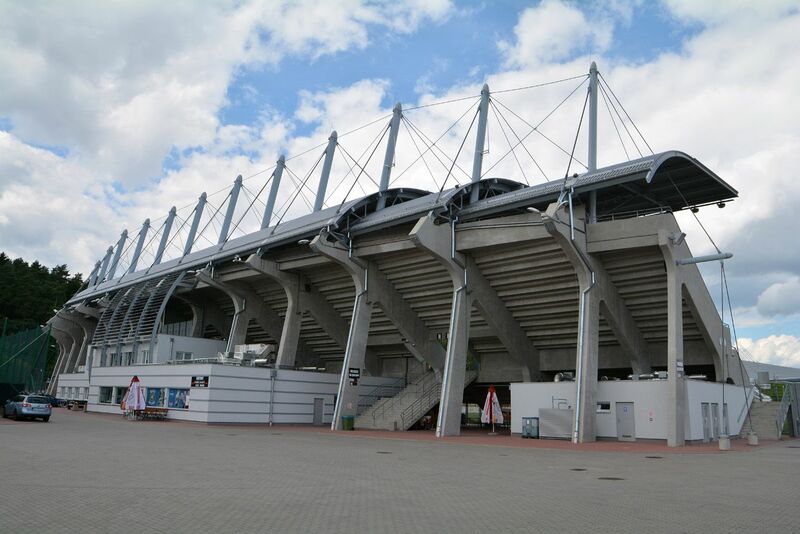 Bałtyk simply was too small to occupy the other, bigger stadium. 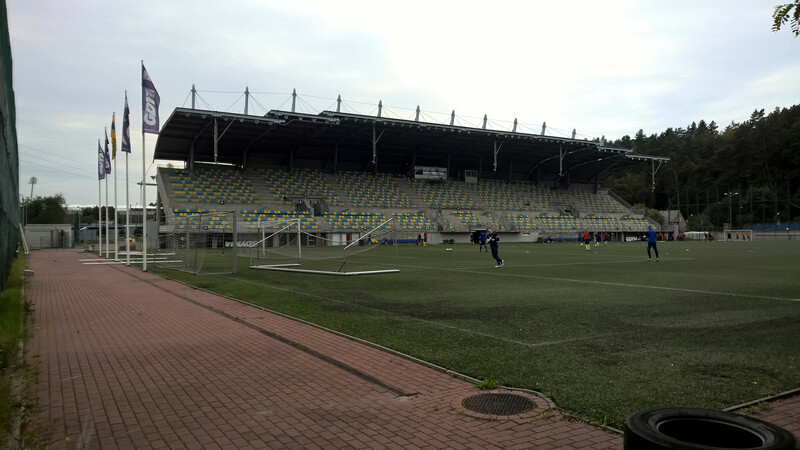 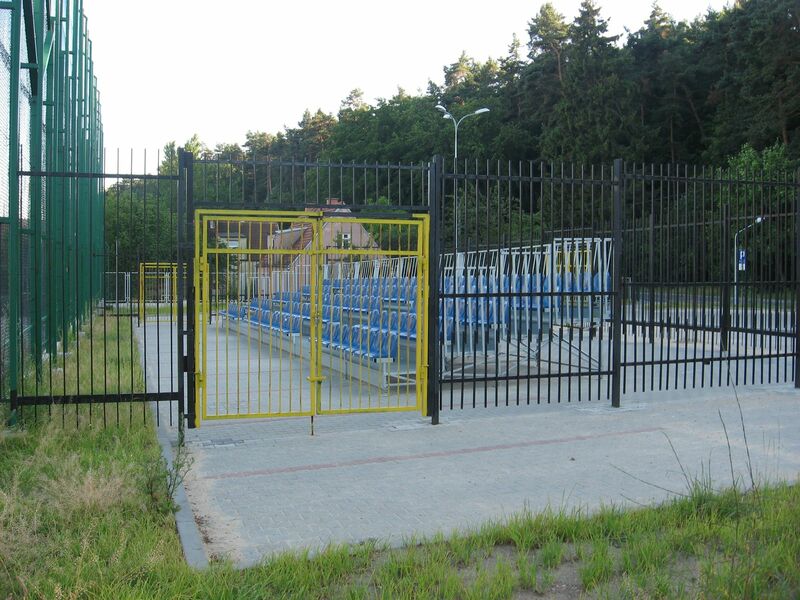 Also, since 2011 local American football team Gdynia Seahawks play their fixtures here. 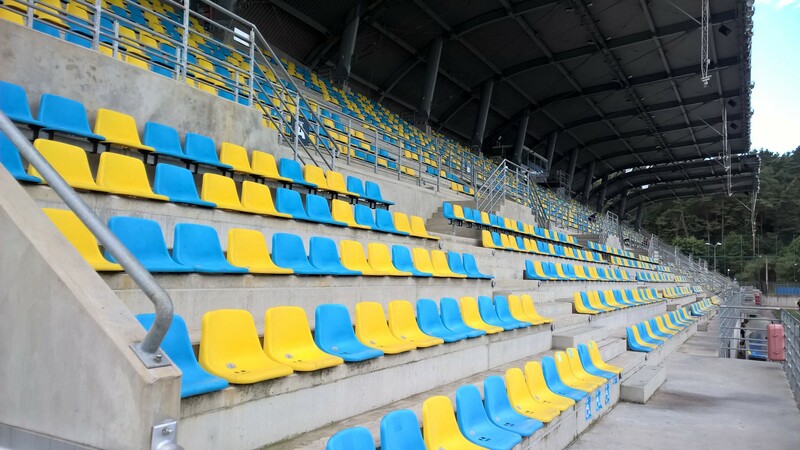 Interestingly, the stadium has an American football mosaic created in the main hall, which was a mistake of the contractors supposed to make a rugby ball.